Home > Uncategorized > Welcome to our brand new site! 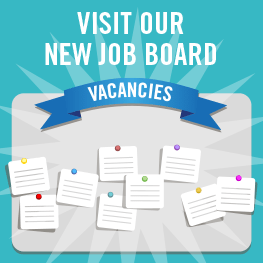 We’re extremely proud to unveil some phenomenal new features; one of which is our brand new Global Careers Fair job board where users can browse through and apply for a variety of job opportunities within the International Public Sector. You can now stay up to date with all the latest Global Careers Fair news and developments, including when our next event will take place, the exhibitors attending and the chance to register for our next online events. Our new site has been redesigned with you in mind. The site now boasts an enhanced user experience, information that is both enlightening and informative, and a more efficient registration process in order to register for online events.